Cillit Bang Power Cleaner Limescale & Shine limescale remover review - Which? 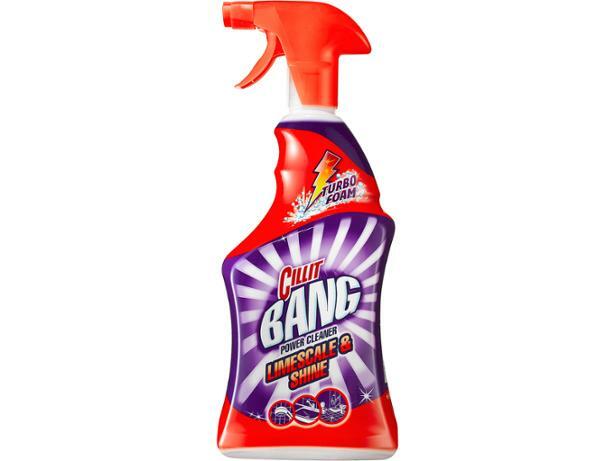 Cillit Bang claims its Power Cleaner Limescale & Shine obliterates limescale, soap scum and dirt. But does its turbo foam live up to these high expectations? We put it to the test on limescale and soap scum to find out. See Cillit Bang’s full results for our verdict.